Welcome to the website of Music Therapy Care, LLC. Music Therapy Care LLC founder Shonda Malik offers professional services in treatment to clients seeking music therapy services at the West Chester office, in their home or onsite at facility locations. Music therapy sessions foster growth, expression, communication, development of skills, quality of life and emotional support for clients and their families. Music Therapy Care LLC also provides presentation, consultation, assessment, team building workshops and adaptive piano lessons. 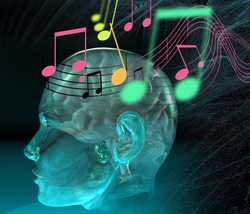 We invite you to explore our site for more information about music therapy and to contact us with any questions on how Music Therapy Care LLC can help you!